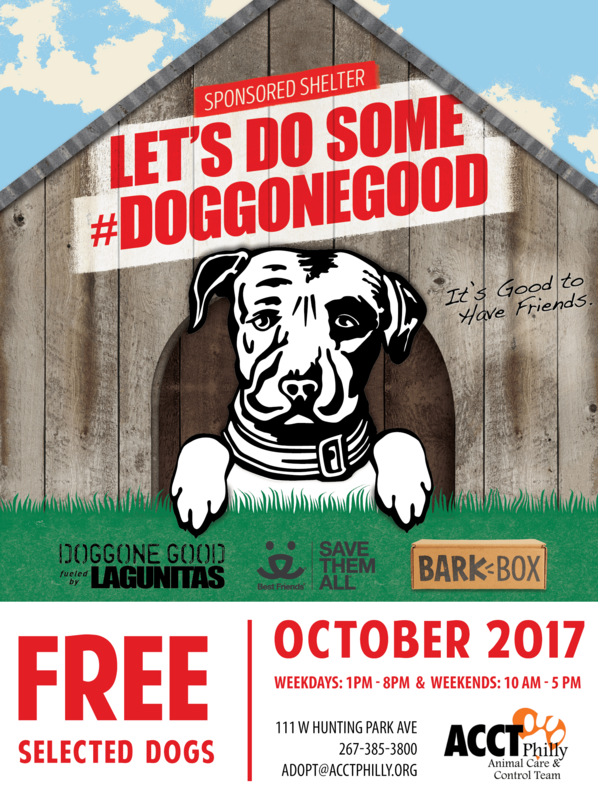 Lagunitas Let’s Do Some Doggone Good! 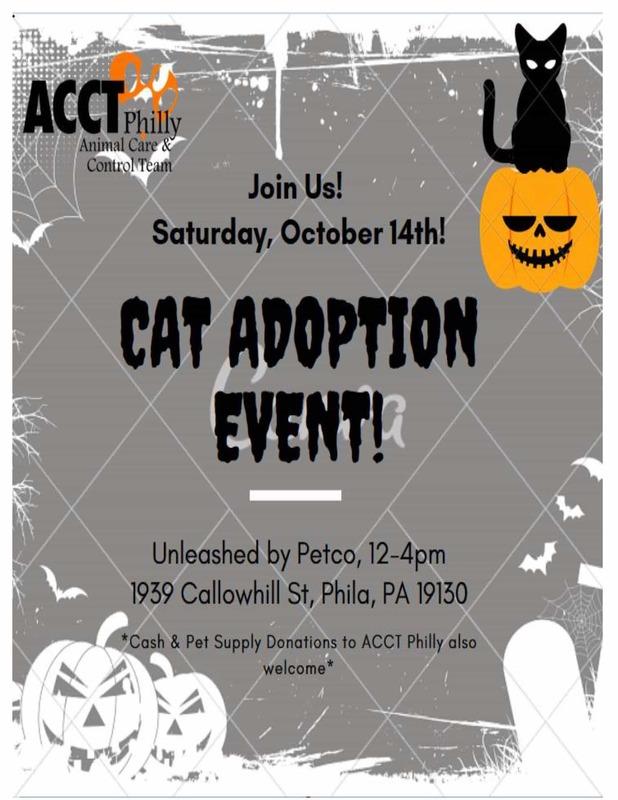 Download and share the flyer. 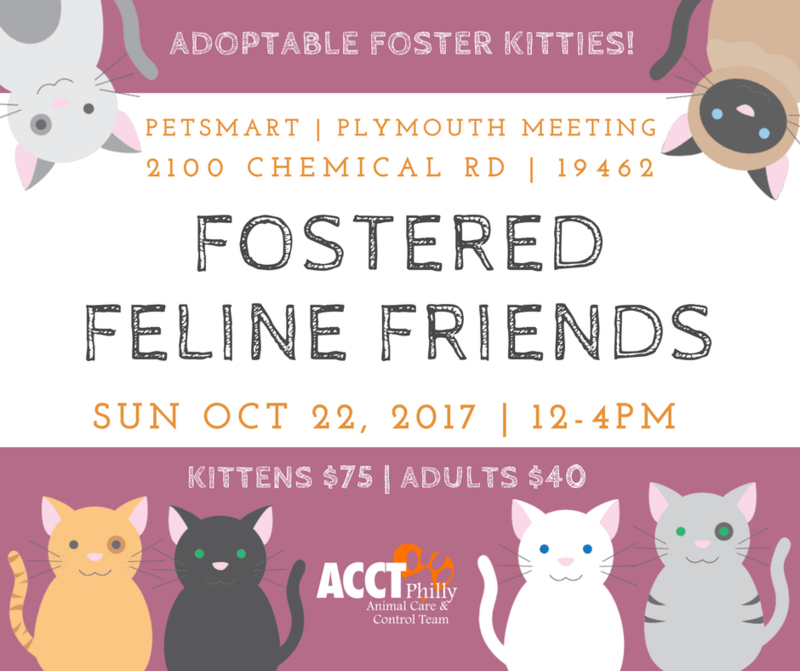 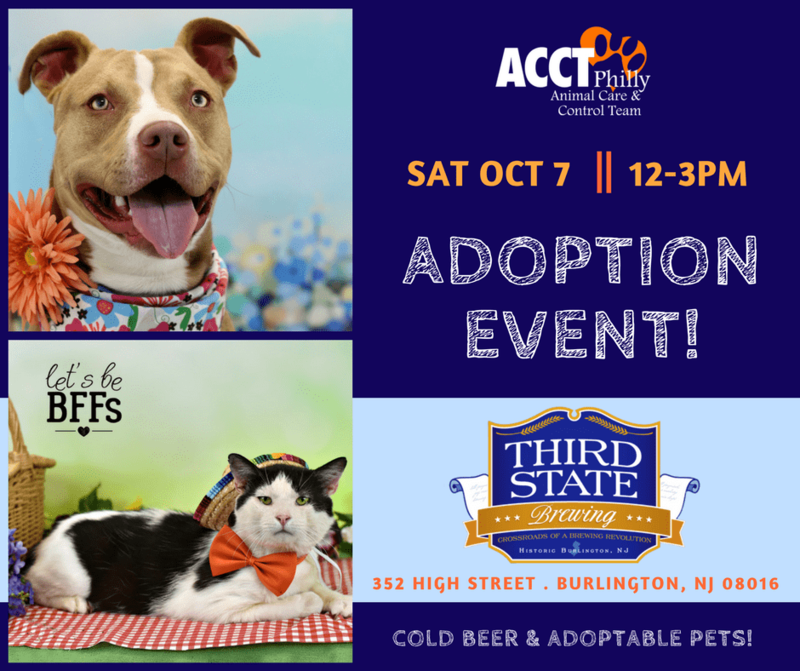 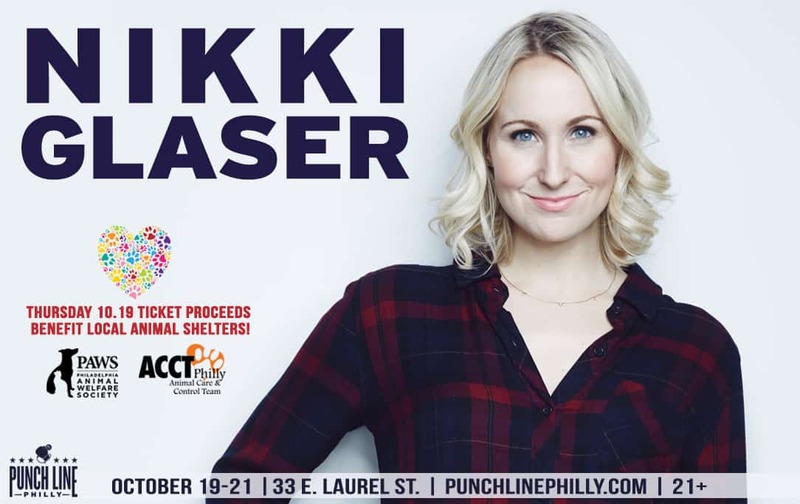 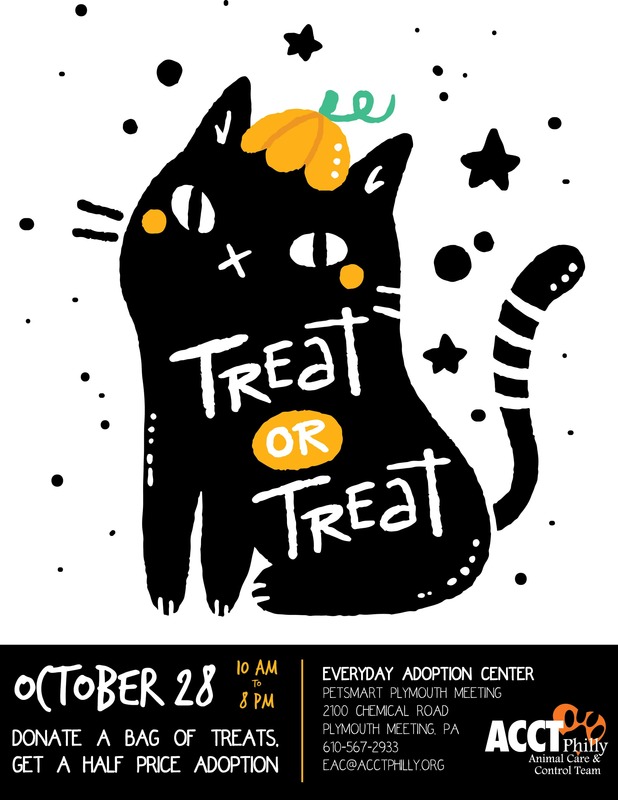 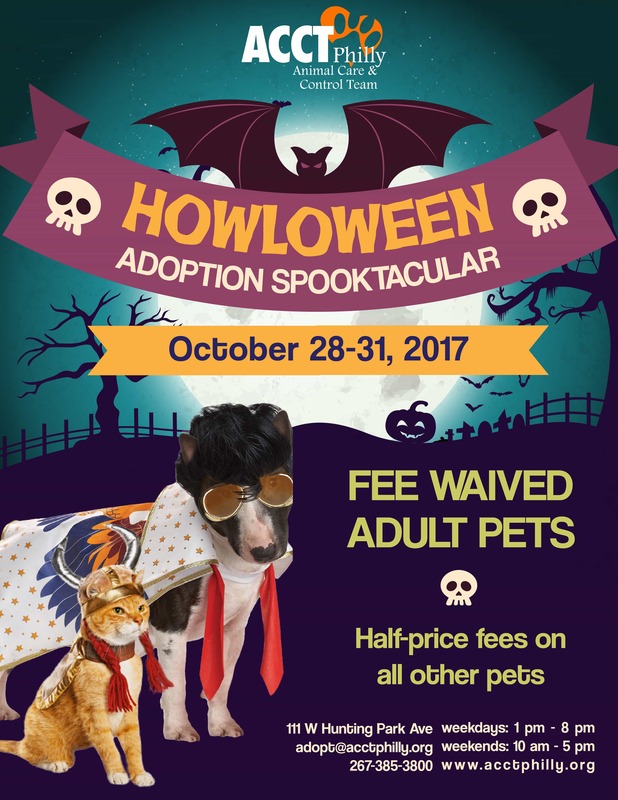 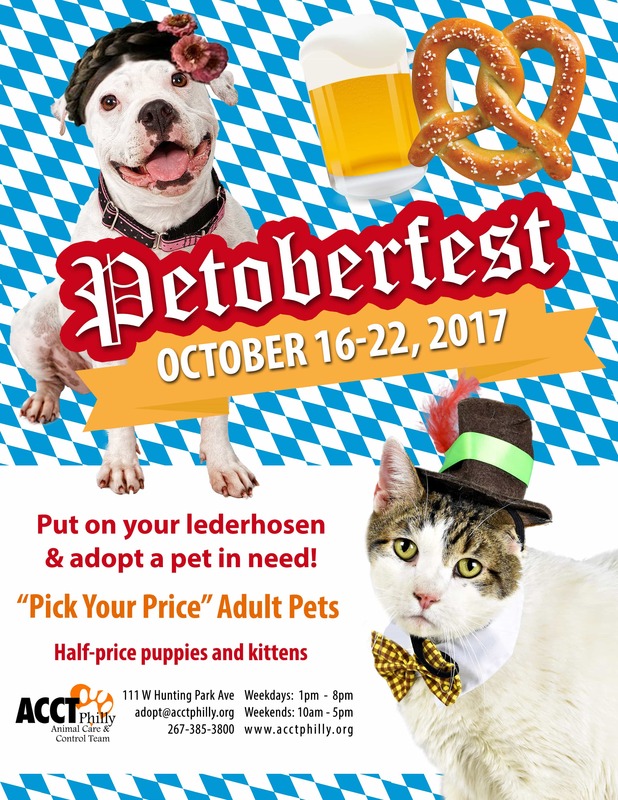 October 15th, 10 a.m. – 2 p.m.
October 7th, 12 p.m. – 3 p.m.
October 14th, 12 p.m. – 4 p.m.
Nikki Glaser Show – 50% of Ticket Sales Donated to ACCT Philly, 50% to PAWS! 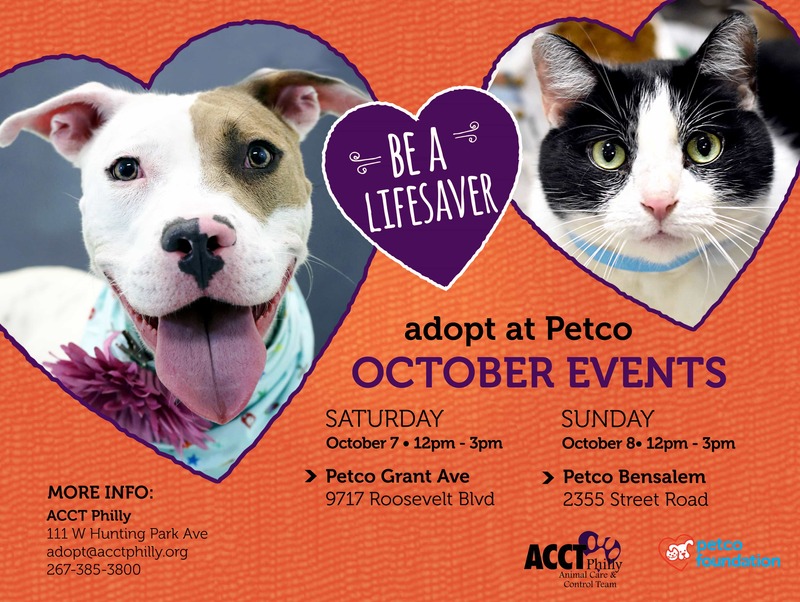 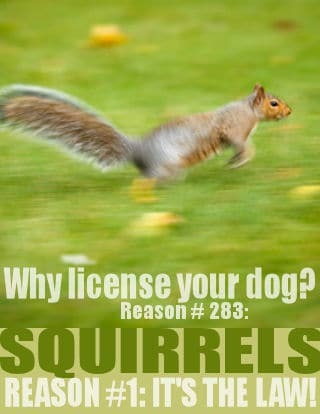 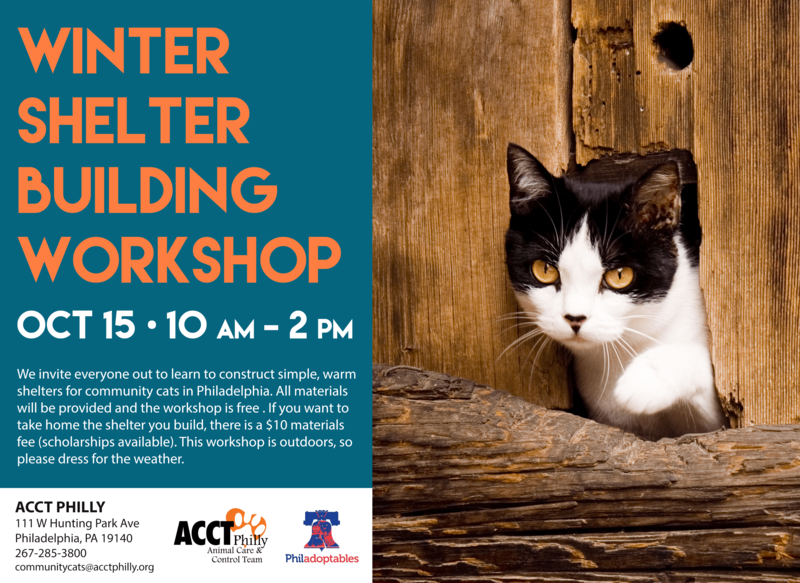 October 22nd, 12 p.m. – 3 p.m.
October 28th, 10 a.m. – 8 p.m.